In this current economic situation of Nigeria and other countries, everyone must make money to pay the tax of their subscription fees for the internet because almost everything is now made of Technology and is advancing everyday with high consumption of internet data. So, Realitytechs provides browsing solutions to solve or reduce the way people purchase data for Internet purposes and that’s why you have to always stay updated. 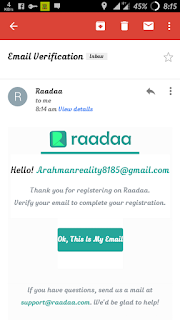 There is now a mobile site called Raadaa that the main purpose is to share and monetize contents for individuals, organizations and authors including newspapers, articles, research papers, blogs and many other things. So if you are an author, you can always share your content and earn revenue in this platform by sharing your contents for people to read for free. 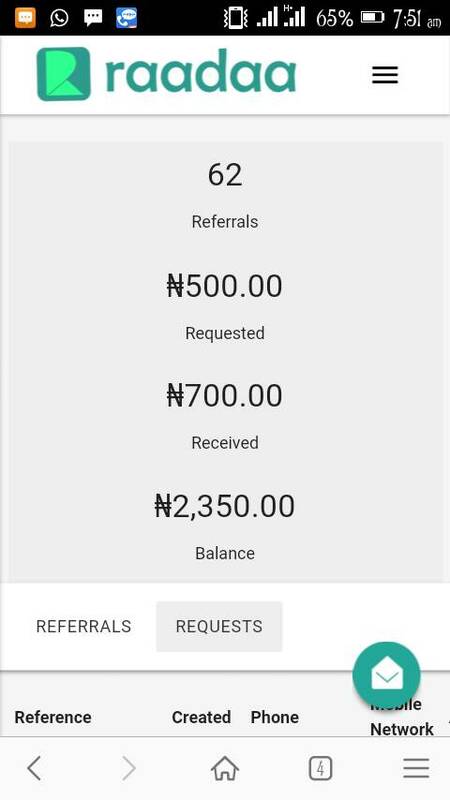 However, any user can make free 200naira on users they bring to the website or any user that registered though their referrals link. It is easy and simple to REDEEM your money as a recharge card. 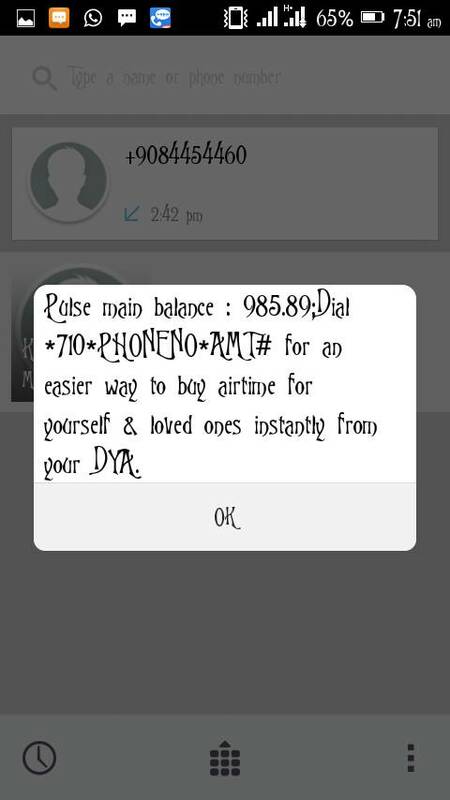 1.The earned money will always be paid to your network as a recharge card. 2.It can be used to make calls and call friends with families. 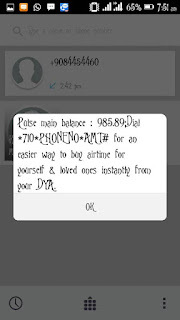 3.The recharged money can be used for subscription of data plans. 4.It is a normal credit. 5.It is easy and simple to handle. Then sign up and a verification mail will be sent to your email, just go to your email and tap on the link to verify. 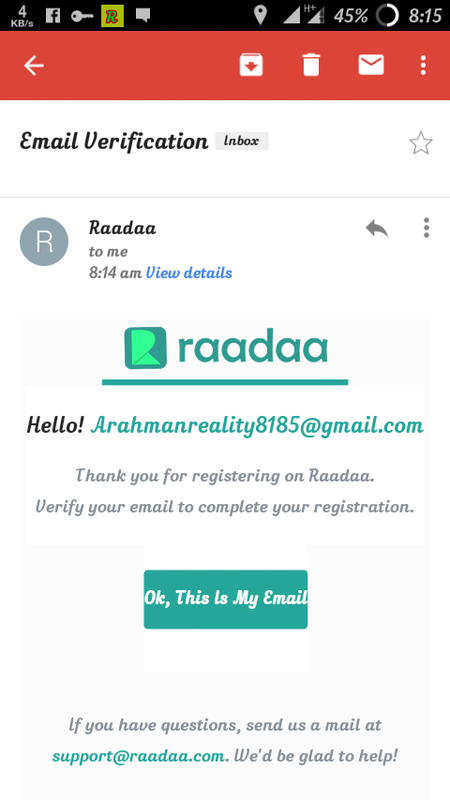 After that, login your Raadaa account and Tap on BECOME AN AGENT to open where you will get your referrals link. So, copy the referrals link and share to friends and families on social medias to earn money. 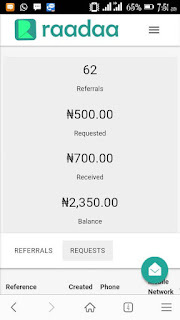 Note: One person referred gives you Free 50 but now is 200naira. So keep sharing till you get more than that. Is it helpful? Do you encounter any issues or problems while trying to set this up, kindly ask more questions and if it works for you, kindly share your experience!